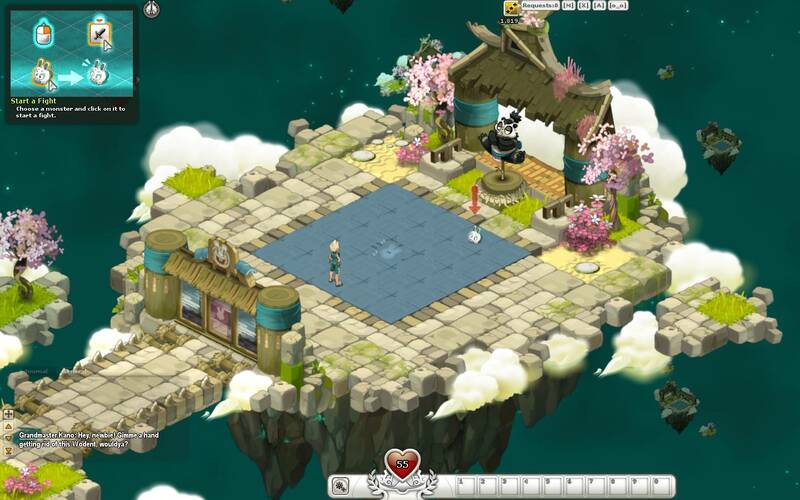 Incarnam - WAKFU Tutorials - Learn to Play - WAKFU, The strategic MMORPG with a real environmental and political system. No sooner have you arrived than Grandmaster Kano puts you on the spot by asking you to fight a Wodent all alone! Right-click on the Wodent to start the fight. 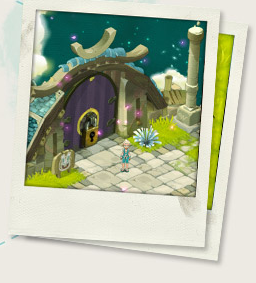 Question Master Wolfram to discover all the secrets of WAKFU’s fragile ecosystem. 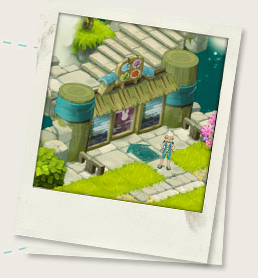 Fighting monsters and harvesting seeds will be your first activities as a hero-to-be on a quest for the 16 Soul Shards. Next, pay a visit to Grandmaster Kano’s disciples, who’ll teach you about the subtleties of battle. Step into the different Dojos to perfect your basic fighting skills. Complete your training by confronting the Lumberjane and the Wodent Queen. 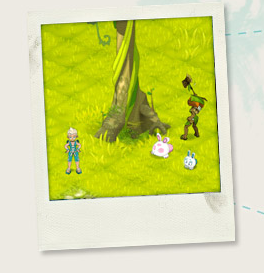 Use everything you’ve learned to defeat these enemies and unleash your spells on the enraged forester! After finding the key, head to the dungeon to face the Wodent King. Get ready to fight! As you win more fights and make your way through the game, your character will become more powerful. You will be able to choose how you would like to specialize. To do so, you will regularly receive ability and specialty points to allocate. 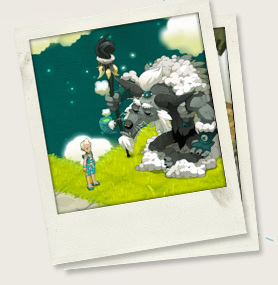 In WAKFU, your character has various characteristics that you can develop to become stronger: Health Points, Action Points, Dodge, Wisdom, Lock, Strength… These are just a few of the elements that make your character unique and determine how efficient they are in battle! You start at level zero, and the highest level you can reach is level 150. 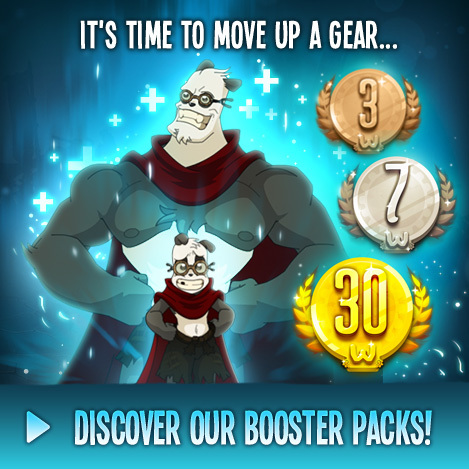 You will earn experience after each fight, and this is what allows you to gain levels. 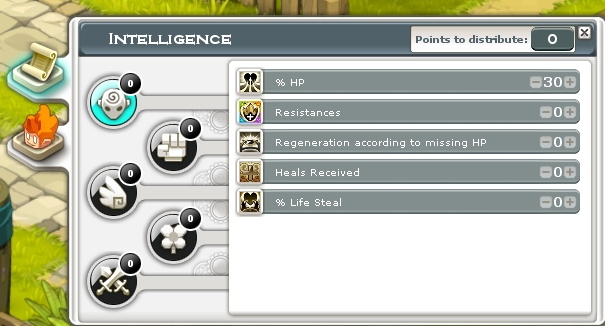 Each time you level up, you will receive new ability and specialty points to allocate. 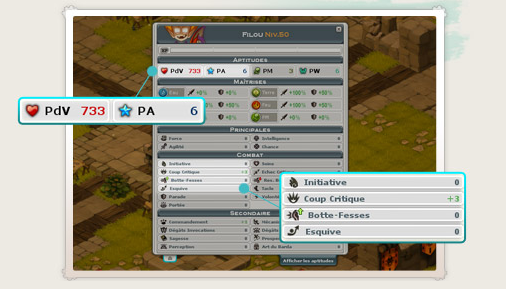 This means there is an infinite number of ways to customize your character and define your strategy!